An ecommerce marketplace is a vast business. So, its management involves a lot of time, effort and revenue. 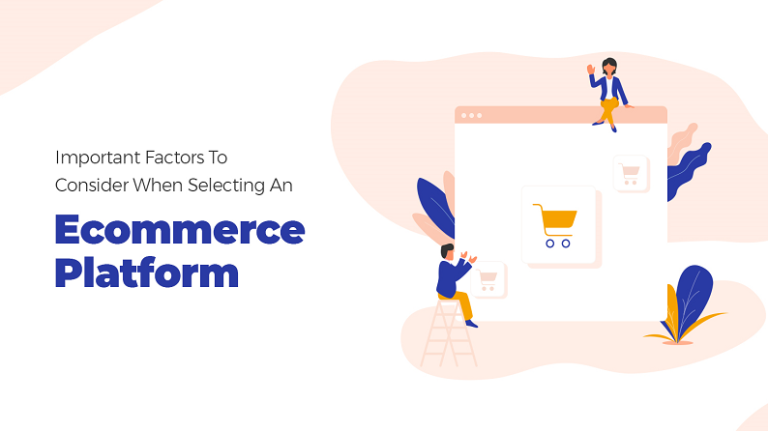 Entrepreneurs should choose an ecommerce platform keeping in mind the features that can bring convenience to customers as well as the vendors. 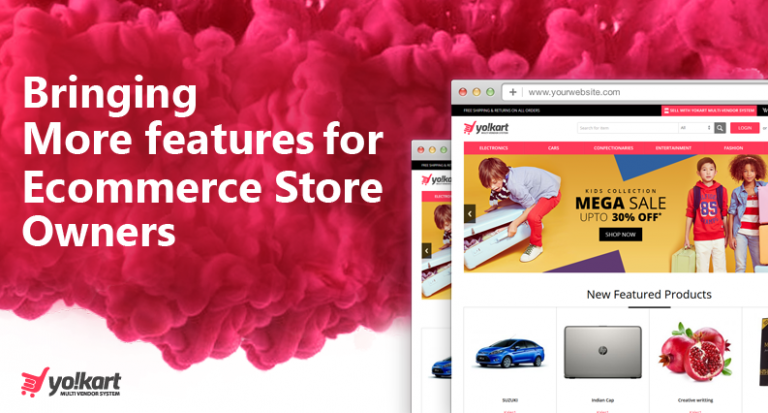 Learn how YoKart keeps it pleasing yet simple and effortless for users. Every customer has a different trigger which encourages them to purchase a product. Ecommerce website are targeting the behavior and demographic of users to create content and marketing according to them. 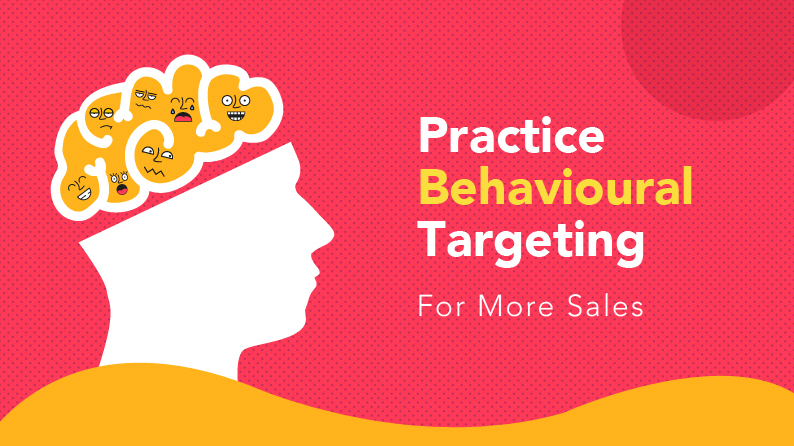 Read more to understand how to engage customers through behavioral targeting for more sales. 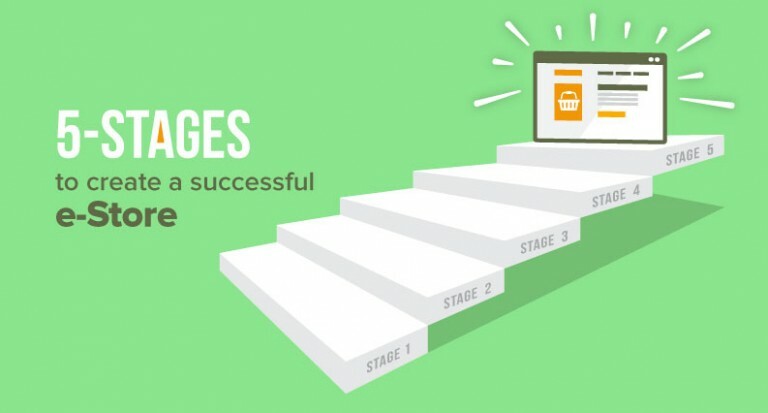 If you are planning to open an e-commerce store, you’ll need to keep every situation in mind. When a product is not available in inventory for a short time, how will you handle the situation? What are the ways to engage the customers who find a product they want to buy to be unavailable in the inventory? 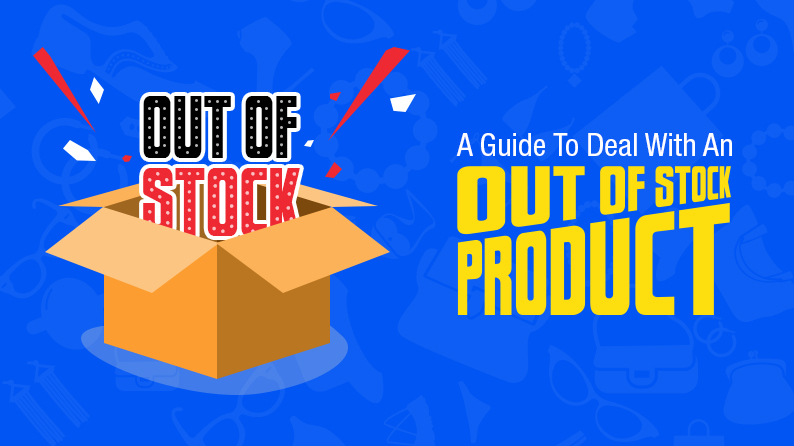 What are your options when the product is permanently out of stock? Read more to find the answers to all the questions. 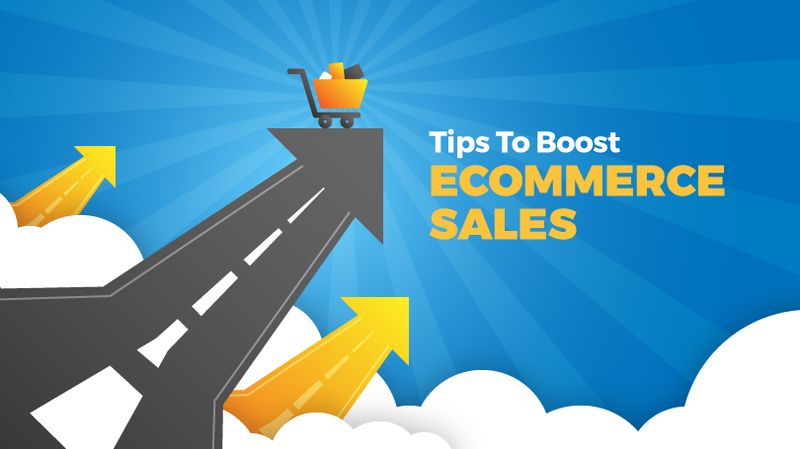 How To Boost Sales On Your Ecommerce Website? The emergence of wireless technology as a necessity in our lives has definitely changed the way we think, behave and shop. Needless to say, these changes have also lead to an evolution in the way marketing channels work and communicate. 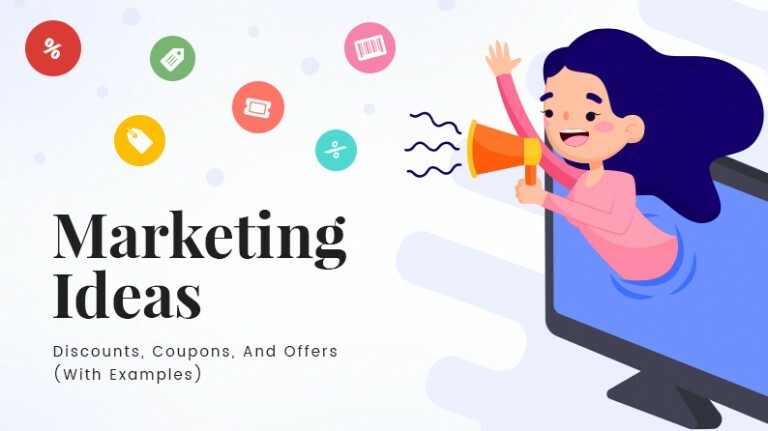 With social media gaining more popularity every new day and consumers being more particular about what they are buying, here are the basics that can help you boost your ecommerce sales with time. B2C ecommerce industry is growing exponentially; every brick and mortar store is shifting their business to the online world. 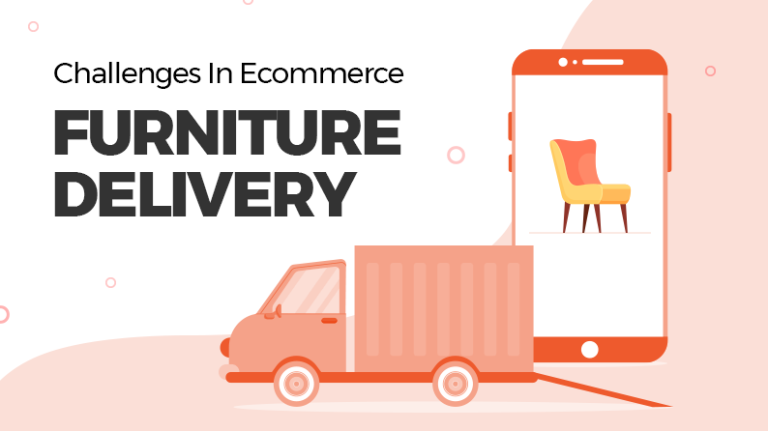 With technology taking the front seat, launching an ecommerce business has become very easy. Before the startup faces fierce competition, they need to learn the tips and tricks to succeed. 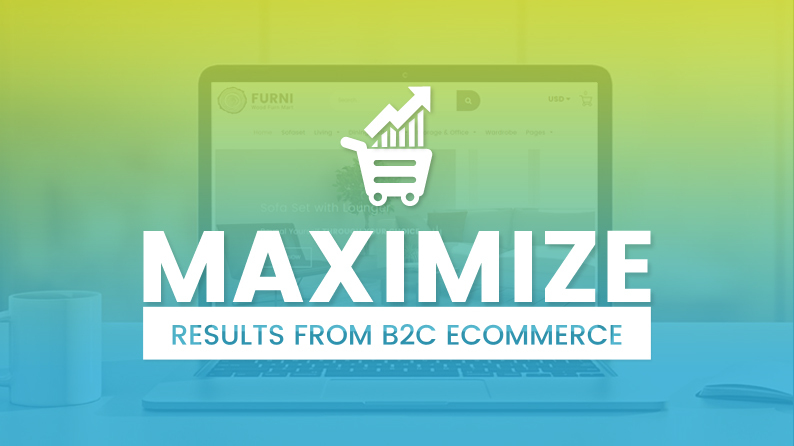 Read more to learn the best practices of B2C ecommerce. 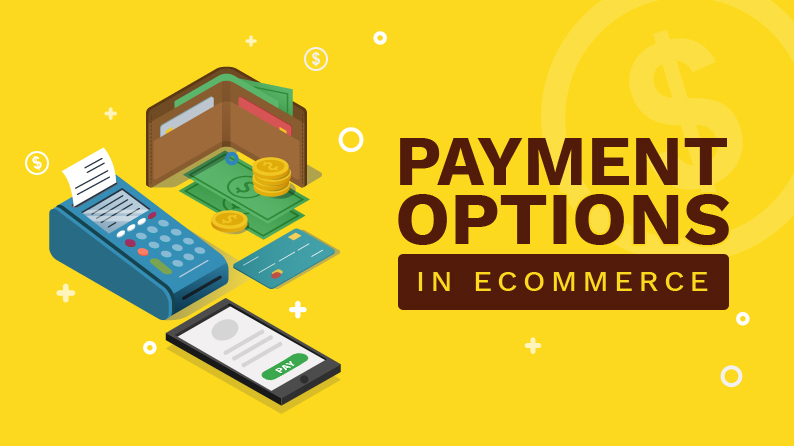 The advancements and options available on the digital payments arena has been one of the biggest reasons behind the popularity of ecommerce. As it has become easy and secure to buy stuff online, consumers are getting more akin to shopping online. However ecommerce marketplaces must ensure they offer all consumer centric digital payments features. Let us take a closer look at all the different aspects of digital payments for ecommerce marketplace. With holiday season just around the corner, ecommerce business owners are trying their best to reap as much as they can. 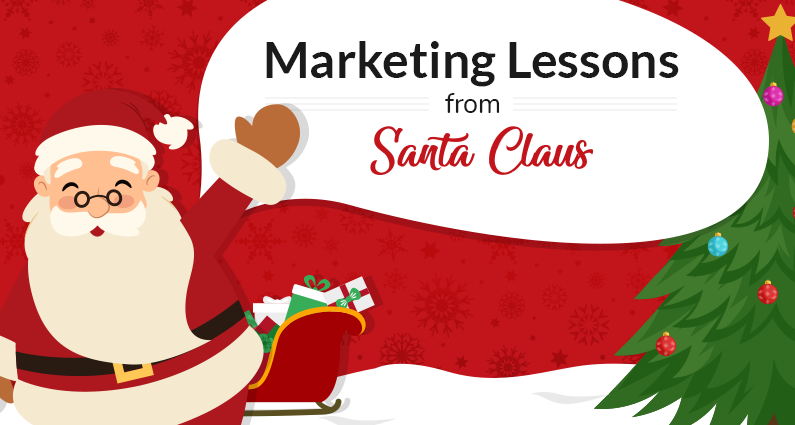 With marketing being the focal point, it’s time to learn more than just a couple of marketing tips from Santa Clause. His marketing skills have made him the longest known brand ever. Businesses leverage upon his image to attract customers. Guess what, you can also implement his skills and talent to keep your audience hooked all year around. This articles discusses how Santa Claus happens to be the ultimate marketing guru, and how can you become one. Every other article on ecommerce highlights how this sector is poised to grow in the next few years. 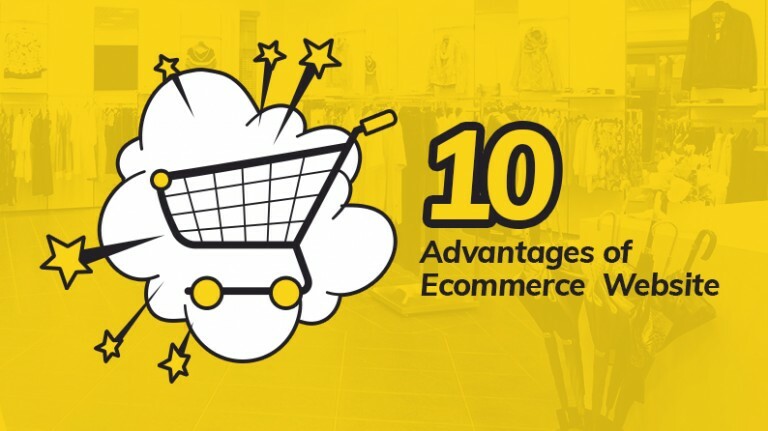 This last decade has been highly beneficial for ecommerce with online shopping websites getting huge investments from big players. 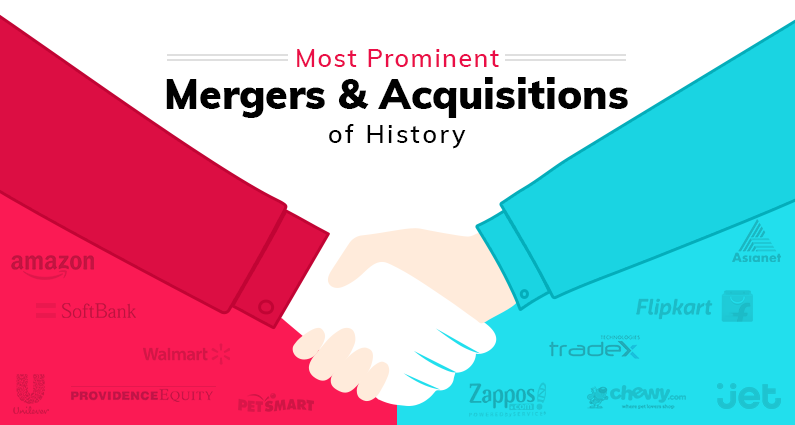 There are dozens of ecommerce startups that have got billions of dollars in funding or have been acquired for a mammoth amount. Read this post to find out more. Broad spectrum marketplaces are giving way to their niche based counterparts. A niche based marketplace, although similar to a conventional marketplace in many ways, also brings along certain elements of its own. 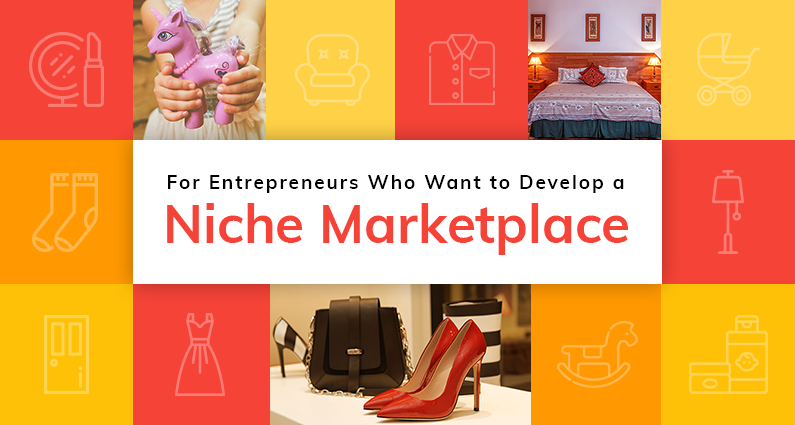 Online marketplace building solution providers are getting more queries about how to launch an online niche based store. 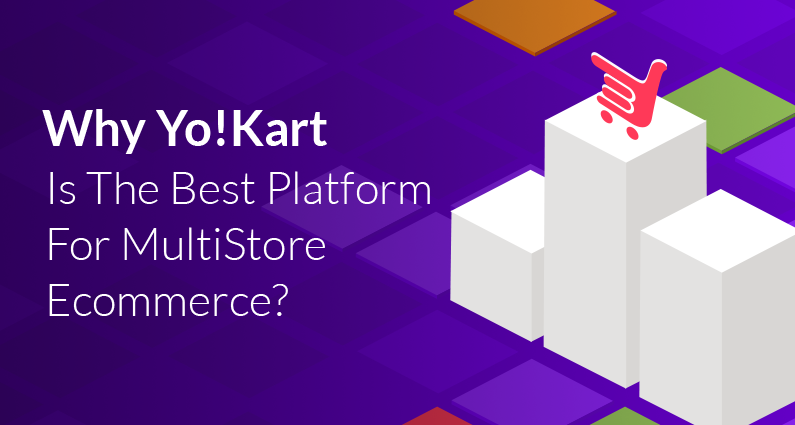 This article talks about how YoKart is helping three different marketplaces focusing on three different niches. Questions like, ‘Does launching a business that is in trend will work?’, ‘ Will I find investors for my startup?’ cloud when you are about to choose a business model for your upcoming startup. It’s a natural phenomenon. 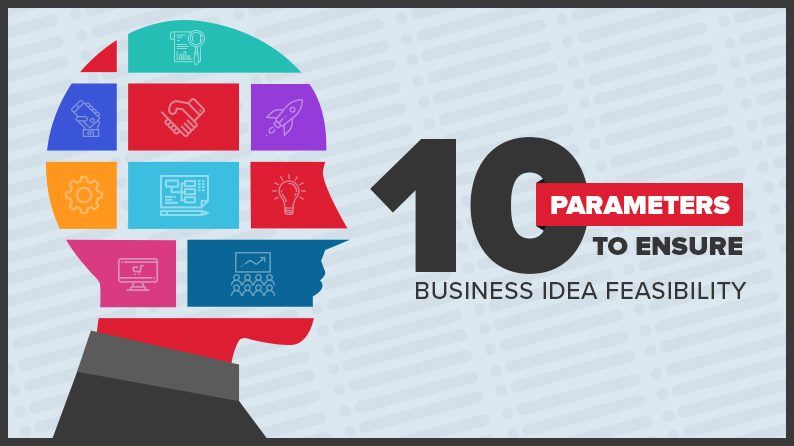 To end most f such doubts, we have prepared this list (of solutions). Read it and learn what’s best for you.